As a full service systems integrator, Morrison Company’s project managers work with the customer, engineers and product manufacturers to ensure that all parties are satisfied with the completed project. 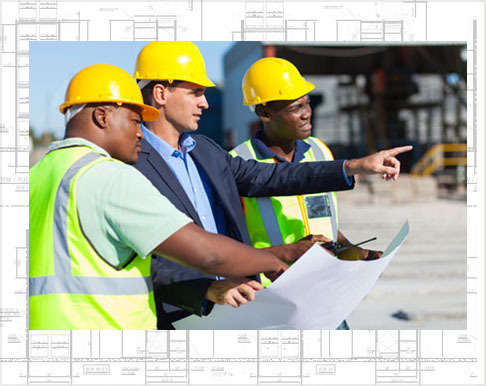 Our experienced team strictly adheres to a proven process to manage the entire project from design through installation, including procurement, scheduling, permitting, installing, invoicing and testing all equipment and systems in your RFQ. If you would like a Morrison Company facility assessment, please complete our facility assessment form to help us understand your business or project challenge. We look forward to working with you.